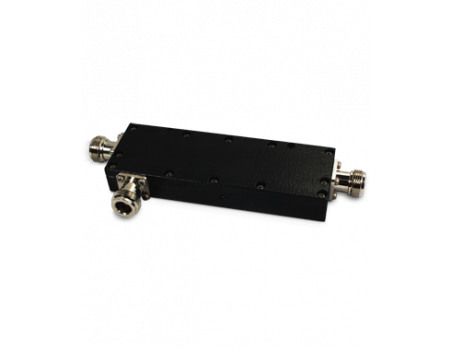 TheSureCall SC-C-10 Full Band -10 dB Tap (uneven splitter) is used in distributed antenna systems to help balance the signal over multiple antennas. This tap has one output port that is -10 dB weaker than the input signal. 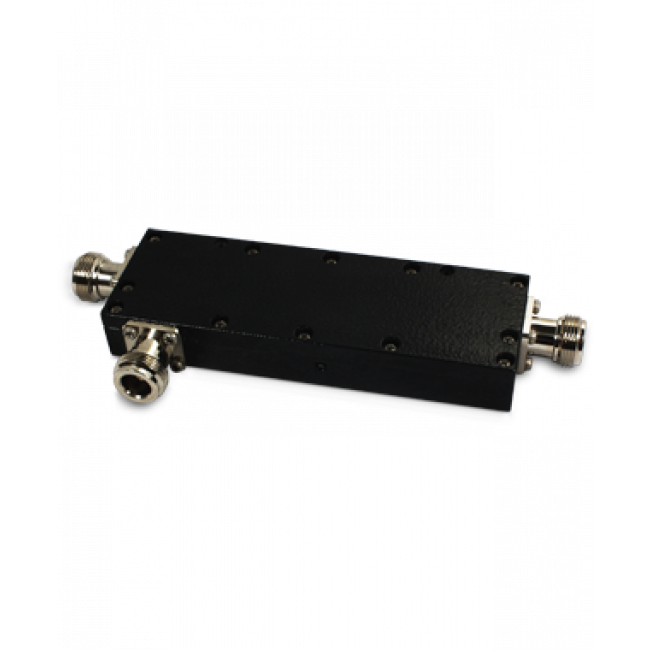 The SureCall SC-C-10 Full Band -10 dB Tap is used in distributed antenna systems to help balance the signal over multiple antennas. Taps are uneven splitters. This tap has one output port that is -10 dB weaker than the input signal. The SC-C-10 has N-Female connectors.